Eeeek! I almost forgot about this! Ha! I applied to Book Blogger List a couple of months ago and promptly forgot about it, because if it’s not on my calendar then it doesn’t exist (Baby Brain Phenomenon)! What a nice surprise to get this great piece of news yesterday, and at the same time as Reads & Reels celebrates its “+500 Followers” milestone. Anyhoo, “I’ve been listed” which is fantastic and I’m “chuffed” as Lisa would say! 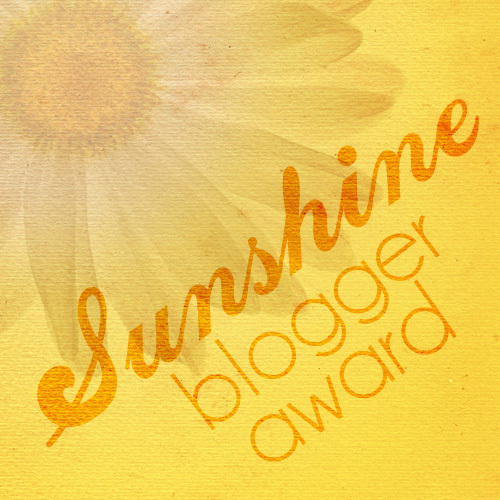 If you haven’t heard of this site, it’s a fabulous and HUGE directory off truly top-notch blogs! Great tool for bloggers and authors, so you should check it out! I don’t know much about the BB List- could you explain it? What are the benefits to it? 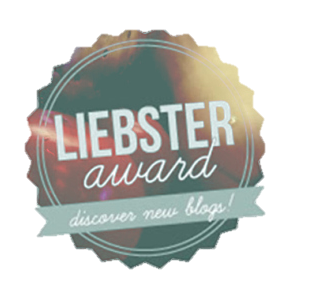 It’s a very extensive directory of top-notch blogs. 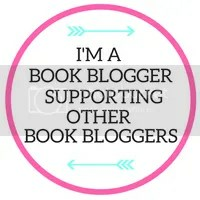 It’s purpose I suppose is to help book bloggers and authors connect. And it works! I’ve been flooded with review queries which is awesome but ibthinknim going to have to add a very specific really review policy to my menu because I need some sort of filter lol. The application process is pretty simple. You give them your blog info, what you cover and a your sites bio. If they like your blog (which they will cause it’s awesome) you should hear back in a couple of months or so. They also expect you to active and current and they supposedly check every 2 months. Kathleen & I will have to check it out! Thanks for the info. And the adventures of the baby brain controls all 😂.. gotta love it. CONGRATS! You deserve it! Aww thanks! I’ve had a million author submissions today! 😮 which is great and a little overwhelming lol. Ha ha yeah it takes a while and life takes over.